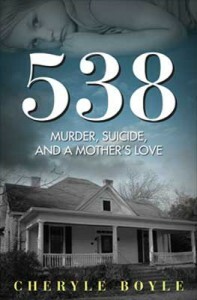 Cheryle Boyle is an author in Atlanta, Georgia who self-published her compelling novel “538: Murder, Suicide, and a Mother’s Love” which is available on Amazon. While the novel was still forthcoming, Cheryle created the blog platform Sadie Says to give voice to the mother Lilly and her youngest daughter Sadie, two key characters in the fictional work. Enjoy the poignant and honest blog posts from the perspectives of Lilly and Sadie, as they give a glimpse into the character development of many family members within a violent and dysfunctional family setting. Sadie explores play and fantasy life to cope with her difficult reality, while the concurrent theme of resiliency runs through the writings. Cheryle Boyle has much wisdom and love to share within her prose and poetry. She also makes self-publishing a novel appear easy, but the reality is, such an endeavor takes a ton of work and dedication to getting an important story out there for others to read and share. 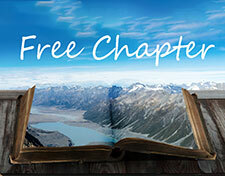 Contact Cheryle Boyle to share your thoughts and perhaps become a guest author on her website. Sadie, one of the main characters in Author, Cheryle Boyle's book "538: Murder, Suicide and A Mother's Love" introduces Lilly and pens how she is never alone, but possibly lonely. The house was quiet and evening had just fallen as Lilly sat at her dining room table. She shuffled the cards yet again and placed the seven stacks one by one in a row in front of her. 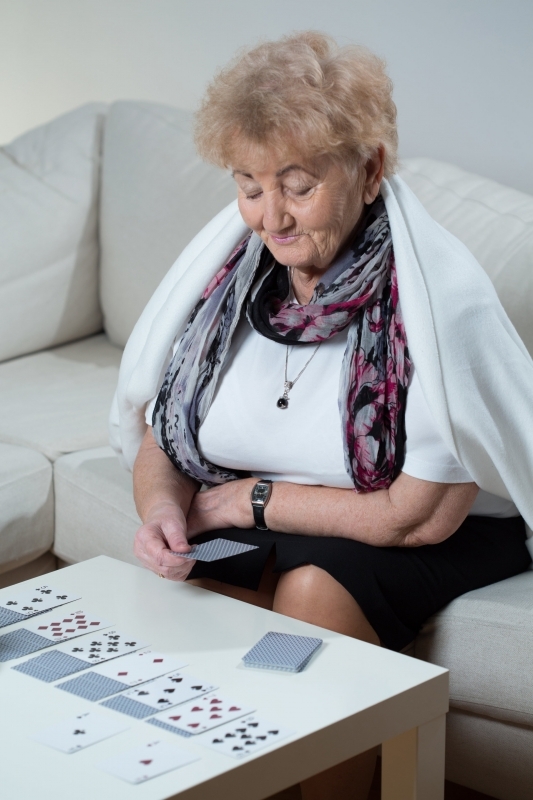 She would sit for hours on end playing solitaire to make the time pass. She tired of this game because she had played it so much lately. 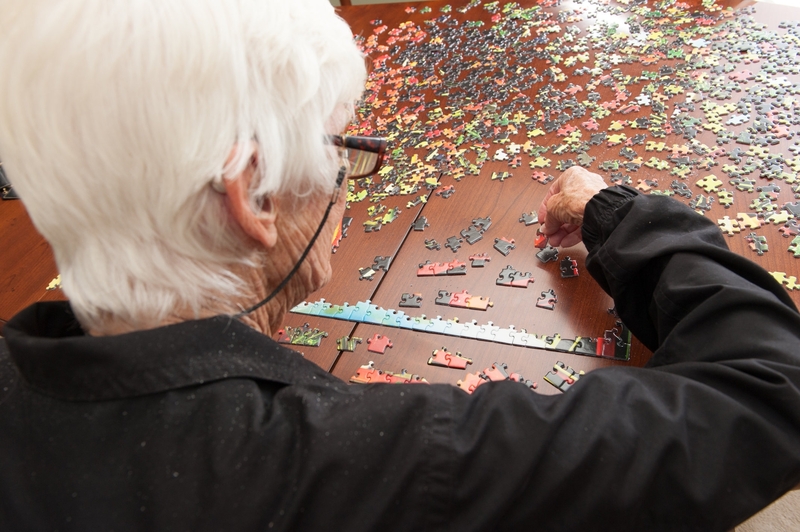 She moved to her favorite pastime, a jigsaw puzzle. 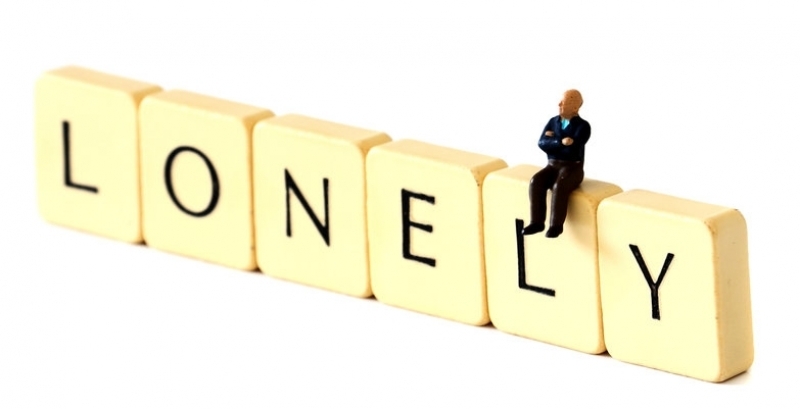 Lilly busied herself constantly with little tasks to fend off the loneliness. All her children were grown and had lives of their own. This didn’t change the fact that they often stopped by and Lilly never knew when to expect them, but tonight felt like it was going to be one of those long evenings by herself. Lilly got up from her chair and went to the frig because there was nothing like a cold one to pass the time. Many lonely nights taught her this. She reached in and clutched her favorite. 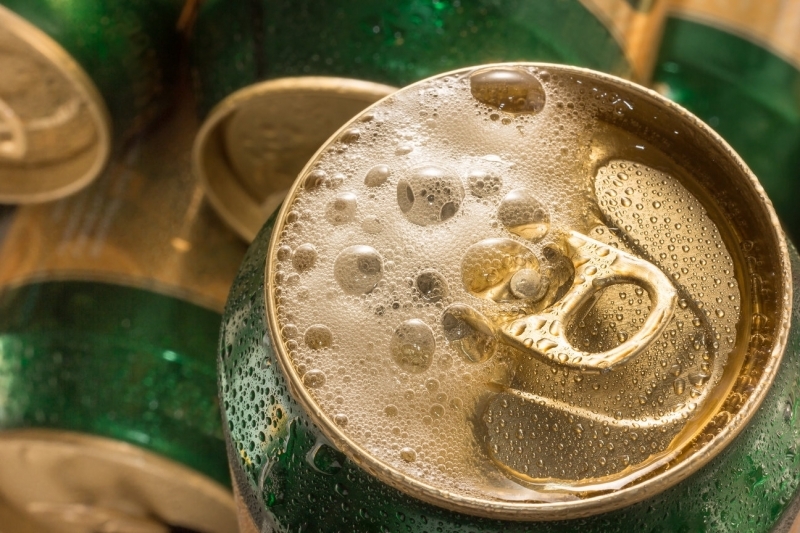 She snapped the tab and the stale, quiet air was filled with a popping sound followed by a fizz. As Lilly tipped the can to her lips she could smell the perfect aroma of yeast and barley. As she took her first swallow, her throat burned, a familiar and welcoming burn. Lilly was abruptly jerked from her fizzing bliss as there was a loud knock at the door. She startled. She put the can in front of her cards and peeked out the door to see who it was. To her surprise it was Joyce and Alvin, long-time friends of her eldest son. They occasionally stopped by and Lilly always welcomed their visits. They entered and she offered them the same that she was having. They readily accepted. As they all sat discussing life’s issues and sharing their ill will, Lilly’s heart warmed that they had stopped by. She got up from her chair and hugged them both and shared how it made her feel that they would still visit her after all these years. Lilly went to bed feeling blessed that evening and drifted off to sleep with a smile in her heart; yet wondering what their visit meant.